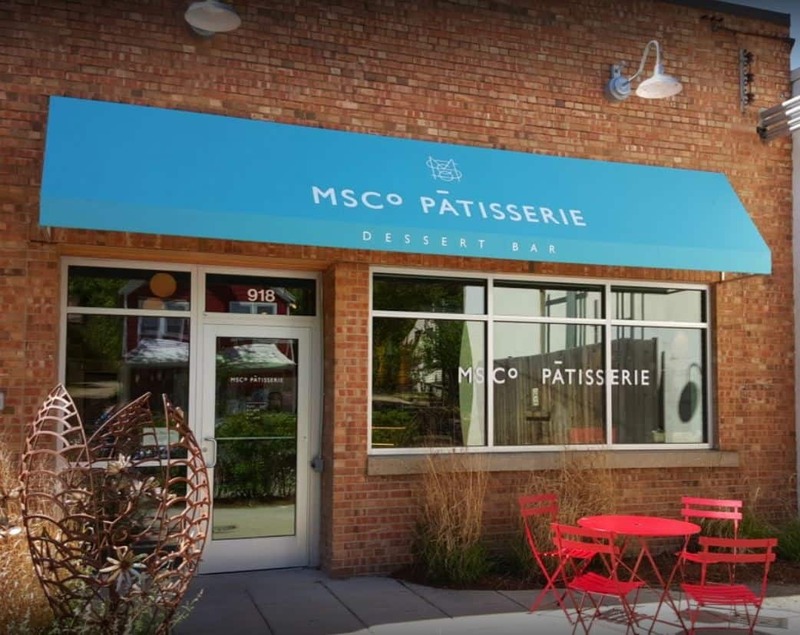 KSW Construction completed the 4,000 square foot bakery located on the street where the company was originally founded in 1994 – Willy Street in Madison, WI. 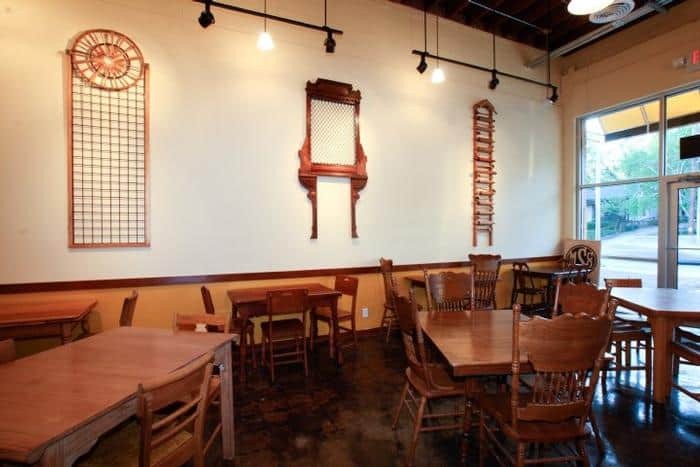 The new space was able to provide the company with double the production area and seating for 50 in a new dining area. 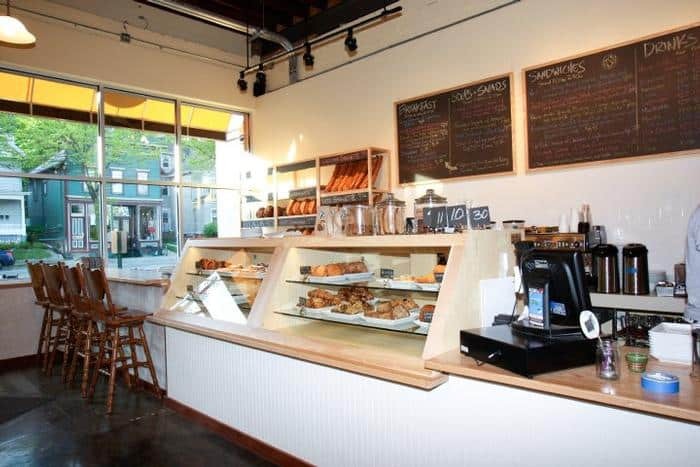 Their menu offers an informal breakfast and lunch with sandwiches, soups and salads. 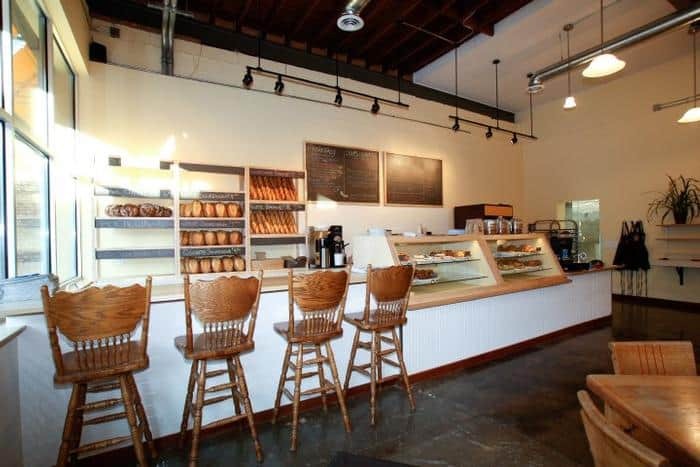 KSW created this new space for the bakery while preserving a rustic look to one of Willy Street’s oldest buildings. This building preservation included a storefront restoration, energy efficiency upgrades, new utilities, as well as a new roof.